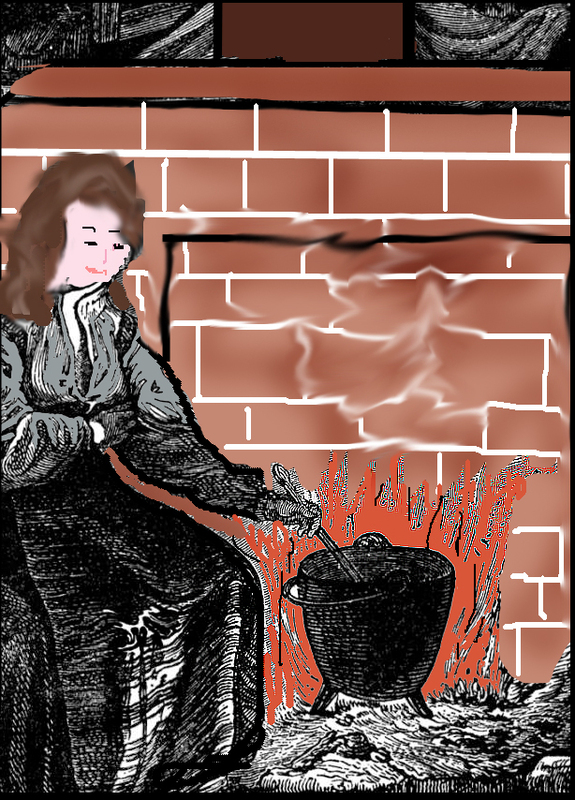 In the early centuries , much of the cooking was done in a big pot over a fire in a kitchen fireplace. Oftentimes, whatever food was left over in the pot stayed there .More food was added the next day and cooked with the older food. One never was quite sure what would be dished out-- It was all a matter of "POT LUCK" what was dished out onto your plate. Sometimes the food would remain in the pot for several days before the pot was washed.The main foods in the pot were vegetables. "PEAS PORRIDGE HOT, PEAS PORRIDGE COLD, PEAS PORRIDGE IN THE POT NINE DAYS OLD"might be related to this custom.